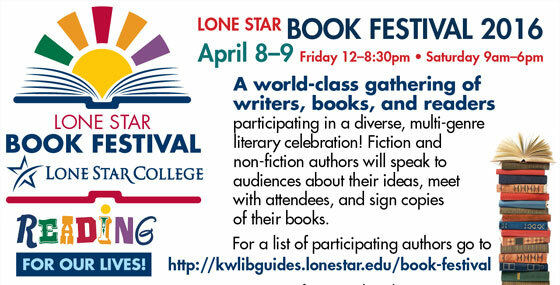 Join us for the La Grange author event - Get your copy of The Tooth Collector Fairies, Batina's Best First Day and a picture with Crown Mistress Molar. February is Nat'l Children's Dental Month-Join us for a Community Intro Party w/crafts provided by The Woodlands-Children's Museum. Get your picture taken with Crown Mistress Molar. The Woodlands Children's Museum - February is Nat'l Children's Dental Month. Come get your photo taken with Crown Mistress Molar. Tooth Collector Fairies, Batina's Best First Day Author Denise Ditto will be interviewed by the Homeschooler's Network. Meet the Author of "The Tooth Collector Fairies, Batina's Best First Day"
February is Nat'l Children's Dental Month - Bring the kids and get their picture taken with Crown Mistress Molar. Meet the Author, Denise Ditto and have photo opportunity with Crown Mistress Molar. 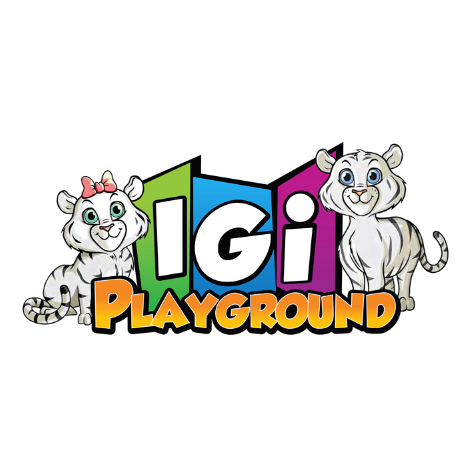 "Save our planet Earth for the benefit of all beings"
10% of IGi Playground profits are dedicated to provide education to children living in poverty-ridden countries, as well as awareness for and assistance to endangered animals. Meet the Author, Denise Ditto and photo opportunity with Crown Mistress Molar. 10% of our profits are dedicated to provide education to children living in poverty-ridden countries, as well as awareness for and assistance to endangered animals. Author reading, signing and crafts. Don't miss this one time event- Children's Book Author Denise Ditto will be in the Library's meeting room from 11 am to 1 pm. Bring the kids for a photo with Crown Mistress Molar, the oldest and wisest tooth fairy in the land of Brushelot! You're invited to meet the Children's Book Author, "The Tooth Collector Fairies, Batina's Best First Day." Get your picture taken with Crown Mistress Molar, the oldest and wisest tooth fairy in the magical land of Brushelot. BOOK SIGNING!! Come out and meet, Denise Ditto, children's book author, "The Tooth Collector Fairies, Batina's Best First Day." Come meet the author of The Tooth Collector Fairies, Denise Ditto and have your picture taken with Crown Mistress Molar, the oldest and wisest tooth fairy in the land of Brushelot. Book signing and reading of "The Tooth Collector Fairies, Batina's Best First Day" by Denise Ditto. Photo opportunity with Crown Mistress Molar, the oldest and wisest Tooth Fairy in the magical land of Brushelot. Bring the kids! Brings the kids in to meet Crown Mistress Molar, the oldest and wisest tooth fairy in the land of Brushelot! It's a Party and You're Invited! Come join Denise Ditto for the official release of her debut book, "The Tooth Collector Fairies, Batina's Best First Day." Enjoy wine and cheese and conversation with the author. Come join us in the Kingwood Book Launch of, Author, Denise Ditto's, debut book "The Tooth Collector Fairies, Batina's Best First Day." Have your photo taken with Crown Mistress Molar, the oldest and wisest tooth fairy in the land of Brushelot. Free event! Reading for our Lives! at the Lone Star Book Festival! Meet the author under the Exhibitor Tent located in the center of the campus between buildings 8, 3, and 7. Reading by the Author Saturday, April 9, 3:00 pm. Get your picture taken with Crown Mistress Molar! Storytime with the Author - Get your signed copy of "The Tooth Collector Fairies: Batina's Best First Day" soon to be a musical performed for children by children at KVPAC - coming out late October 2016. We'll be at the tables under the Exhibitor Tent located in the center of the campus between buildings 8, 3, and 7. 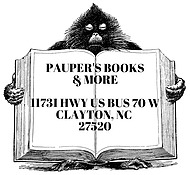 Meet the Author at "The Island's Most Eclectic Shop!" 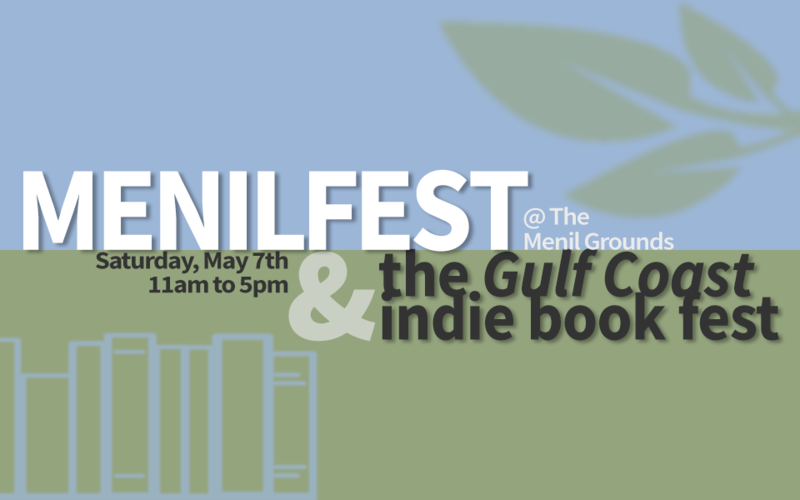 Join us Saturday, May 7th from 11am to 5pm on the award-winning Menil Grounds for a day of p erformaces, readings, and a showcase of independent authors and publishers. 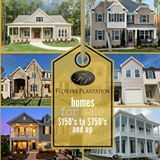 Friday, May 13 9 am - 3 pm; Saturday, May 14 - 10 am - 6 pm; Sunday, May 15 12 noon - 5 pm. It's Official!! Batina, the Tooth Collector Fairy is coming to the Pasadena Strawberry Festival! Come meet the children's book author and Sam Rayburn High School Alumni, Denise Ditto. Get you picture with Crown Mistress Molar, the oldest and wisest tooth Collector in the magical land of Brushelot! Author Denise Ditto will be signing her book, "The Tooth Collector Fairies, Batina's Best First Day" debut book at Pop Shop. Drop in if you can. In addition, there will be artfully curated Modern Handmade Goods. Small Bite Tastings from Local Eateries. 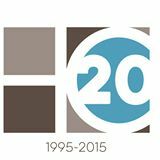 Gallery Exhibitions by Houston Visual Artists. Loads of Vintage & Unique Shopping. Live Music and Cool Cocktails. 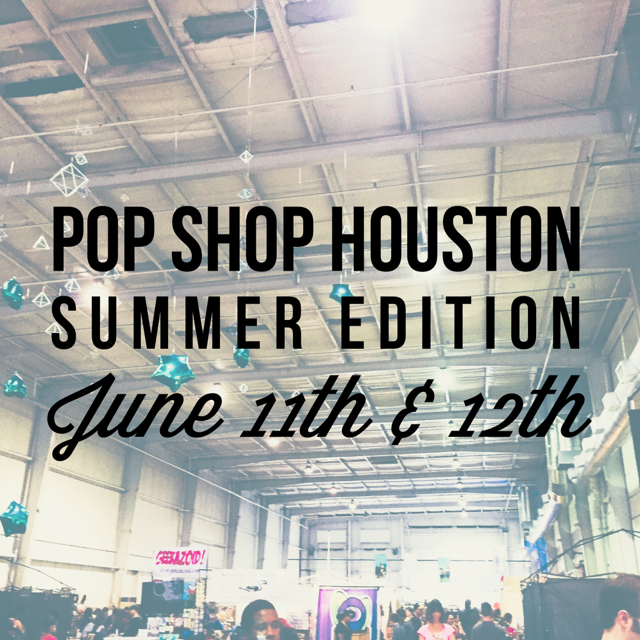 June 11th 11am - 7pm June 12th 11am - 6pm at Silver Street Studios 2000 Edwards Houston 77007 $8 Admission All Weekend! Kids 12+Under Free. Sunday Free After 4pm. Get Your Passes Here: http://bit.ly/1KMuyA8 First 50 each day get a Free Pop Shop America canvas tote with handmade goodies! Join Denise Ditto Satterfield and her friends, Jill & Flint Reed, at their Art Gallery for a cocktail style book signing reception from 4-6 pm. Batina goes to the beach over Father's Day weekend. Stop in at Gratitude and see Sally. Meet children's book author Denise Ditto (Satterfield) former Port A resident. 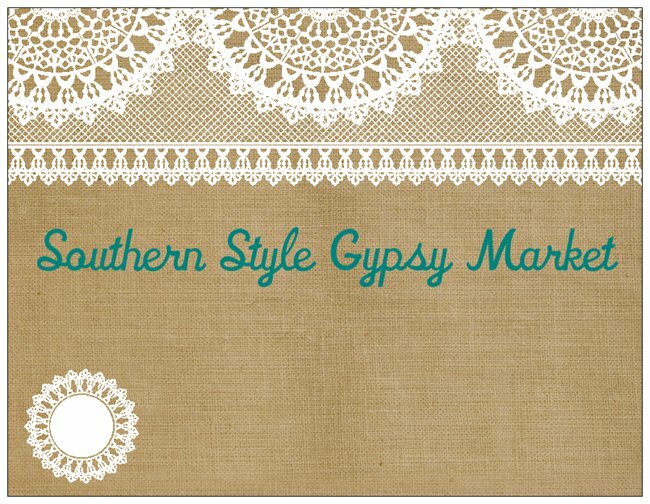 Batina is coming to The Southern Style Gypsy Market, a fun and funky show featuring antiques, collectables, home decor furniture, dips, yard art, pampering products, clother, jewelry and Batina, The Tooth Collector Fairy. Walmart - Watermelon seed spitting contest; Soccer Shots - soccer obstacle course; Kingwood Top Kick Karate - Karate demonstration; Sam's Club and Michael Kelly Properties - treats for the kids; Russo's NY Pizzeria - Pizza slices and soda pop; Lularoe - clothing for Moms and Kids; State Dance - Showcasing dance apparel; Classroom crafts, art projects, science lab experiments, popcorn, snow cones and so much more! With special appearances from Cinderella, and Elsa and Anna and last but not least ... Crown Mistress Molar, the oldest and wisest tooth fairy in the land of Brushelot. Pre-show Sept 16, 4 pm to 8 pm and Sept 17, 10 am to 5 pm. In support of Pediatric Cancer Awareness Month, Crown Mistress Molar, the oldest and wisest tooth fairy in the land of Brushelot, will be at Ronald McDonald House presenting each residential family with a free autographed copy of The Tooth Collector Fairies: Batina's Best First Day. The annual Katy Rice Harvest Festival is two big days of excitement and family fun with two stages of continuous live entertainment, craft and food booths, and more. Free Parking and Shuttle service to and from Katy Mills plus no extra charge for the concerts makes the Katy Rice Harvest Festival the perfect family outing! The Church of Christ at 5th Street and East Avenue has also graciously offered our Festival guests the opportunity to park in the Church parking lot. Please do not park in the Church parking lot before 11:30 AM on Sunday. Batina is coming to the stage as a musical performed by children this fall at KVPAC. Stay tuned for more details. We have the most unique gifts and home décor. All of the items are handcrafted, original designs. There will be new artists bringing steampunk jewelry (fun! ), ceramics, bird houses, scented candles, and this exquisite embroidered jewelry – you have to see it. Millie takes way cool trims and transforms them into the most beautiful wreaths. Doug turns exotic woods into satiny bowls inlaid with stone. David has some of the most beautiful crosses done in scrollwork. Judy’s glass dances in full color indoors or out. Cindy won a Bobby Flay throw down and you can get her award winning chili seasoning at the show. There is also leather work, cypress knee santas, gourd art, bath products, fine jewelry, watercolors, wood trays, and way more. Every booth is different. In the mini Christmas tree forest at the front of the show, they will have ornaments you won’t find anywhere else. FREE EVENT - Come shop over 150 vendors offering Women's and Children's Boutique Clothing and Accessories, Jewelry, Gourmet Food items, Home and Holiday Decor and so much more. 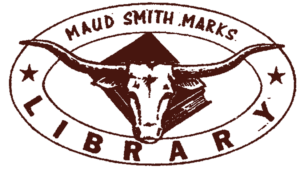 Join local authors at the Maud Marks Author Event Dec 3. Face painting and craft activities for the family. Author Denise Ditto will be there autographing her debut book, The Tooth Collector Fairies: Batina's Best First Day. 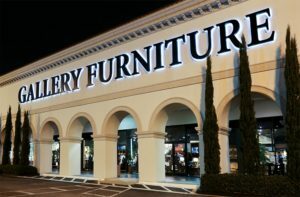 Join Author Denise Ditto at Gallery Furniture Post Oak for hors d'oeuvres and cash bar. She will be selling and autographing her debut children's book just in time for the holidays. One dollar will be donated to Brookwood for every book sold. The Brookwood Community is a God-centered educational, residential, and entrepreneurial community for adults with functional disabilities located in Brookshire, Texas. Brookwood is funded through tuition, private sector donations, and sales from our entrepreneurial enterprises. They do not accept government subsidy. 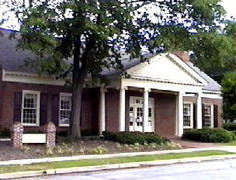 To learn more about Brookwood, go to www.brookwoodcommunity.org. Author of The Tooth Collector Fairies: The Tooth Collector Fairies, Denise Ditto and Author of The Dry and Deadly Thyme, Rebecca Nolen will be at the Kroger in Willis Texas December 10, 2016. Don't miss this opportunity to get autographed books for your family members just in time for Christmas! 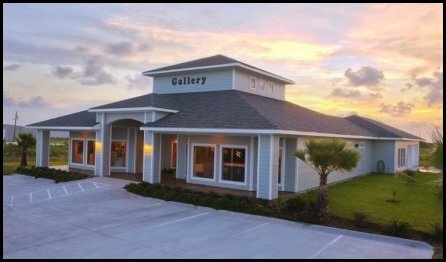 Join Author Denise Ditto and Santa Claus at Gallery West Grand Parkway for hors d'oeuvres provided by Brick & Mortor Kitchen. There will also be a cash bar. Denise will be selling and autographing her debut children's book just in time for the holidays. Bring the kids for a photo op with Crown Mistress Molar, the oldest and wisest tooth fairy, and Santa Claus. Please note that in the holiday spirit, Denise will donate $1 to Brookwood for every book sold. 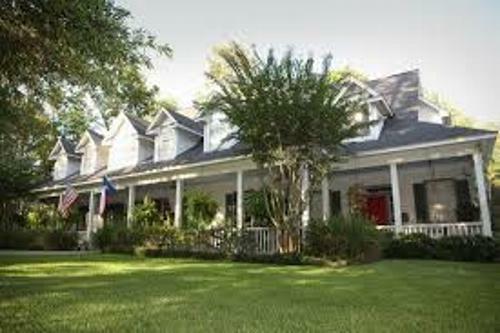 The Brookwood Community is a God-centered educational, residential, and entrepreneurial community for adults with functional disabilities located in Brookshire, Texas. 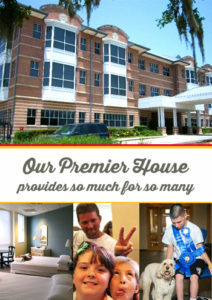 Brookwood is funded through tuition, private sector donations, and sales from our entrepreneurial enterprises. They do not accept government subsidy.